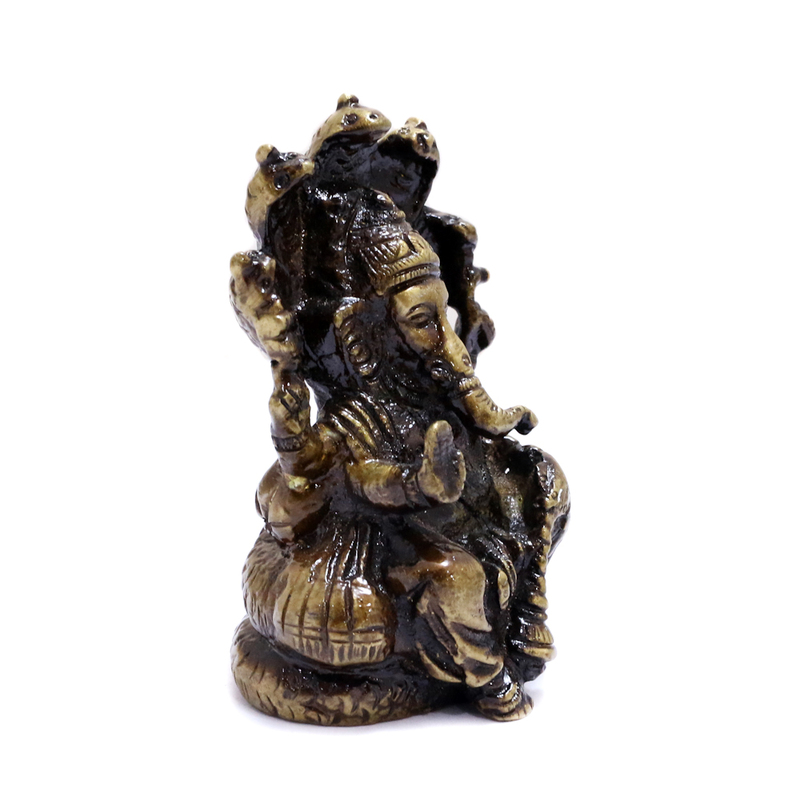 Made of brass, this dark hued Lord Ganesh idol carries the intense characteristic of the divine power. 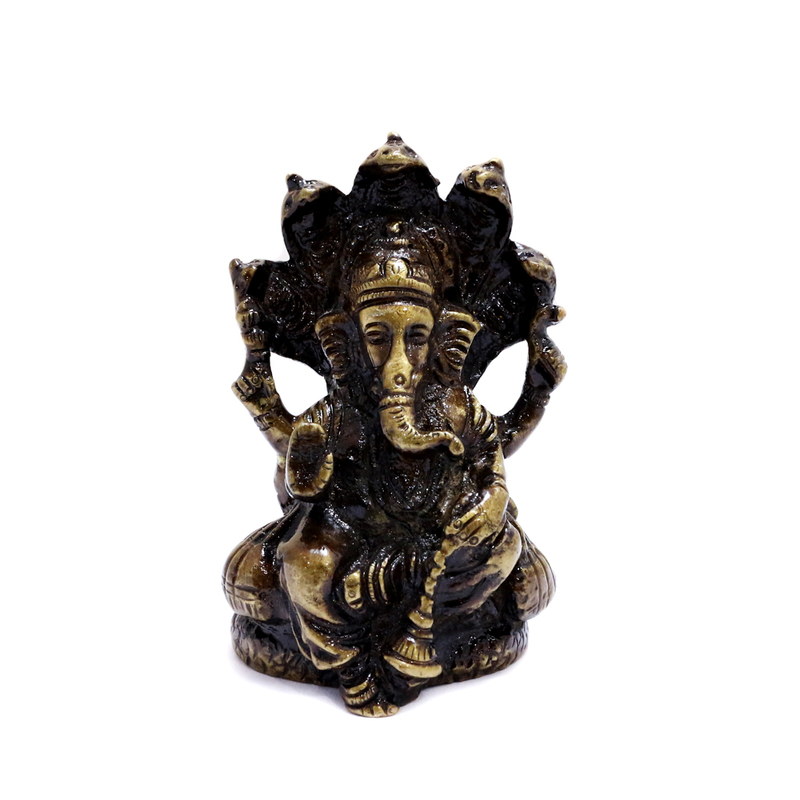 It is ideally suited for worshipping or even Read More..for presenting to others. 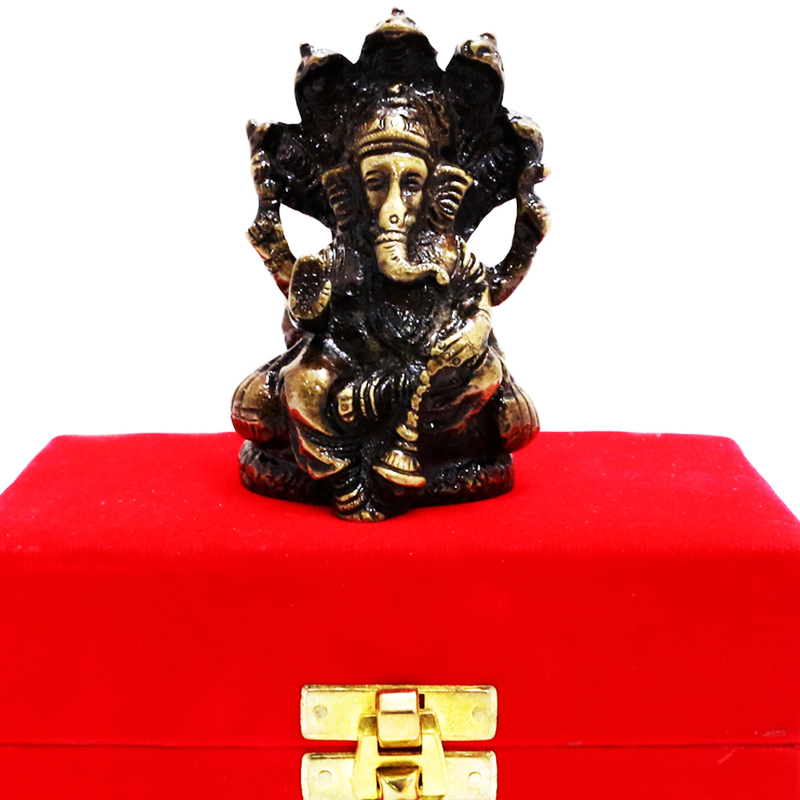 The brass made Ganesh idol is very well suited for decoration. Show Less..